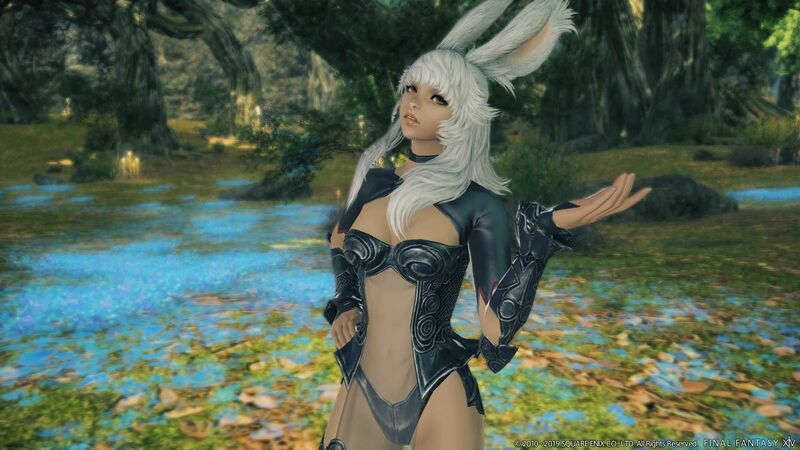 Pre-order Shadowbringers for unique rewards ahead of the launch and a head start in early access! 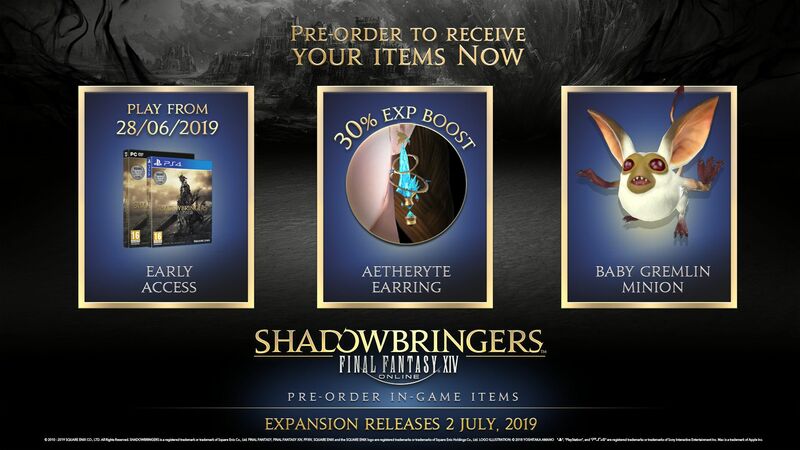 Pre-order bonuses include an accessory that grants 30% increase in EXP when worn, perfect for levelling your jobs to 70 in preparation of Shadowbringers! Items are planned to begin distribution starting on March 1, 2019. *The bonus effect will only apply from level 1 through 70. Equippable only by Disciples of War or Magic classes and jobs. 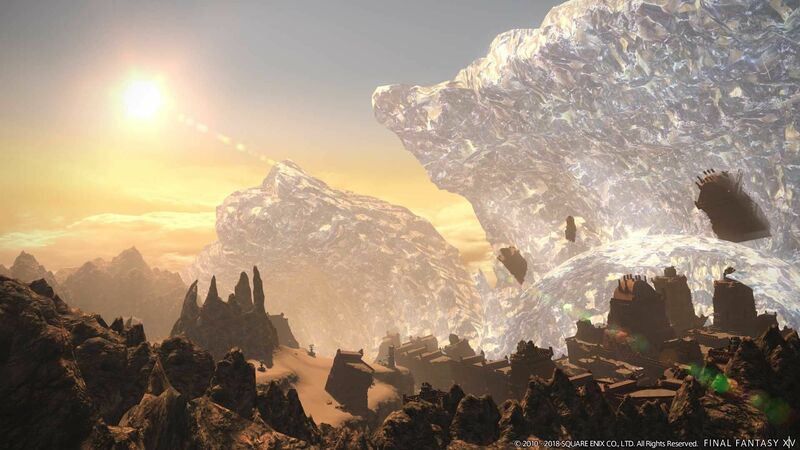 Early access is tentatively scheduled to begin on June 28, 2019 and will allow users the ability to play Shadowbringers before the official release! 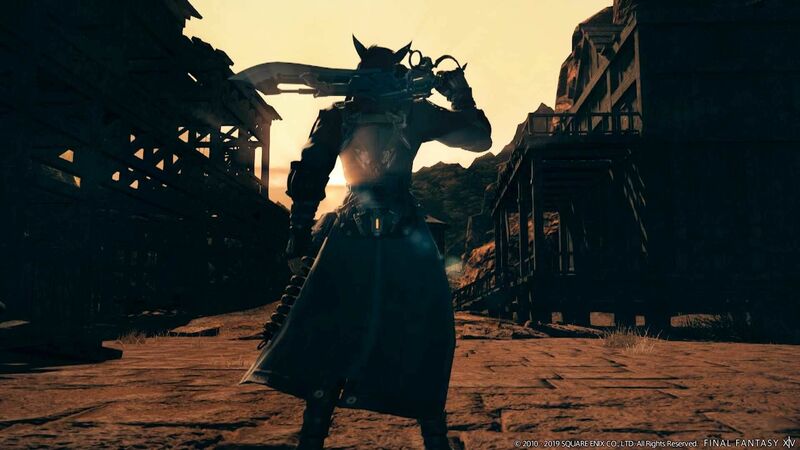 Note: To be granted early access and play the new contents from FINAL FANTASY XIV: Shadowbringers, users need to be playing FINAL FANTASY XIV: Stormblood and have completed certain quests. 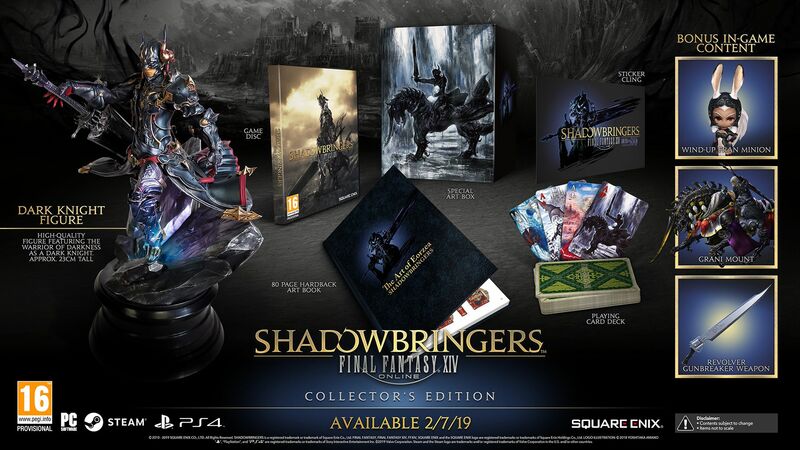 Take part in the next saga of the critically acclaimed FINAL FANTASY® XIV Online with the next legendary expansion pack—SHADOWBRINGERS! Explore breathtaking new environments, encounter exotic new races, master exciting new jobs, and fight alongside prominent characters with the new Trust system as you embark on a new journey as the Warrior of Darkness! With over 14 million adventurers worldwide, join the next chapter and become what you must. Become the Darkness! 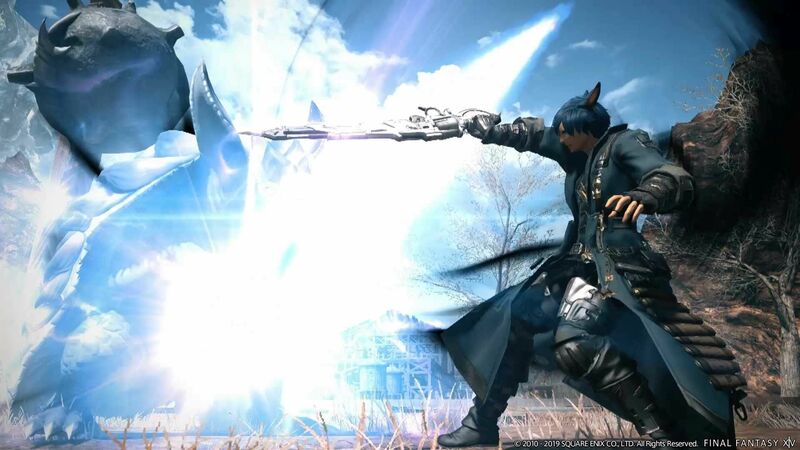 Please note that the FINAL FANTASY® XIV: SHADOWBRINGERS expansion pack also includes FINAL FANTASY® XIV: HEAVENSWARD & FINAL FANTASY® XIV: STORMBLOOD, which will be provided at release on 2 July, 2019. This package requires FINAL FANTASY® XIV Online Starter Edition (A Realm Reborn) to play the game. This product is not compatible with the Steam version of FINAL FANTASY® XIV Online Starter Edition (A Realm Reborn). 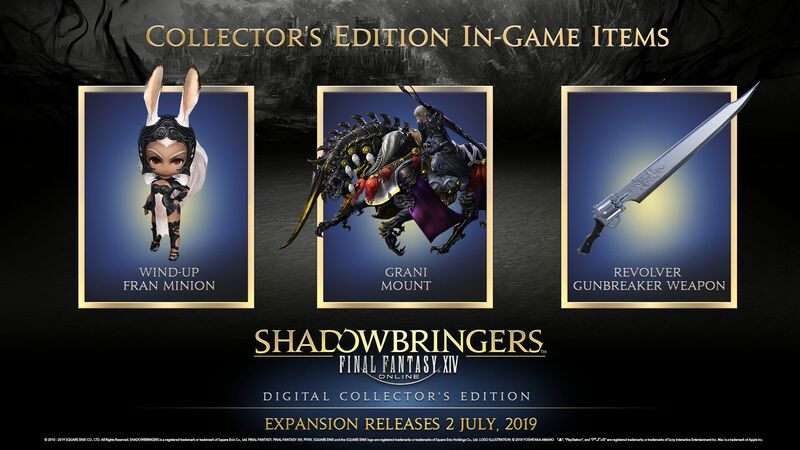 If you’ve purchased FFXIV Starter/Edition A Realm Reborn on Steam, then you must also purchase FFXIV: Shadowbringers on Steam to upgrade your existing account. 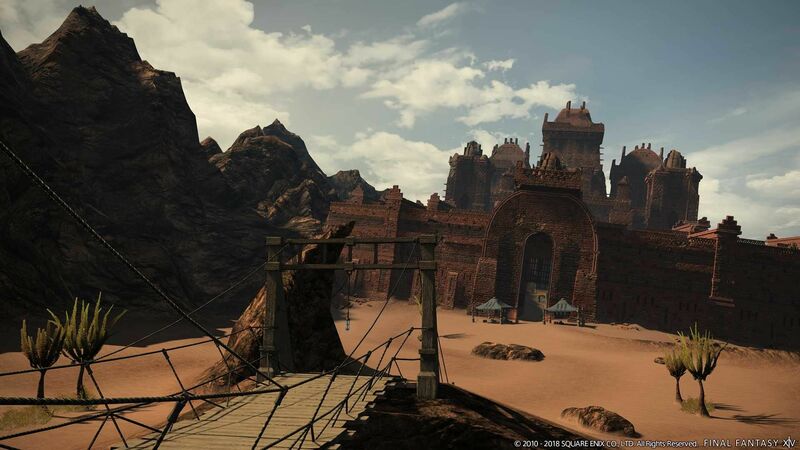 Tackle the dungeons that appear in the main story of Shadowbringers solo, while fighting alongside famous NPCs with the new Trust system. Relive the adventures from your past with your current level and gear via the New Game&plus; system. Video: "NVIDIA® Geforce® GTX750 or higher / AMD Radeon™ R7 260X or higher"
Additional Notes: The system requirements listed above are the anticipated minimum system requirements to run this software. However, please be aware that this information is still subject to change. Video: "NVIDIA® Geforce® GTX970 or higher / AMD Radeon™ RX 480 or higher"
How do I redeem my preorder code? 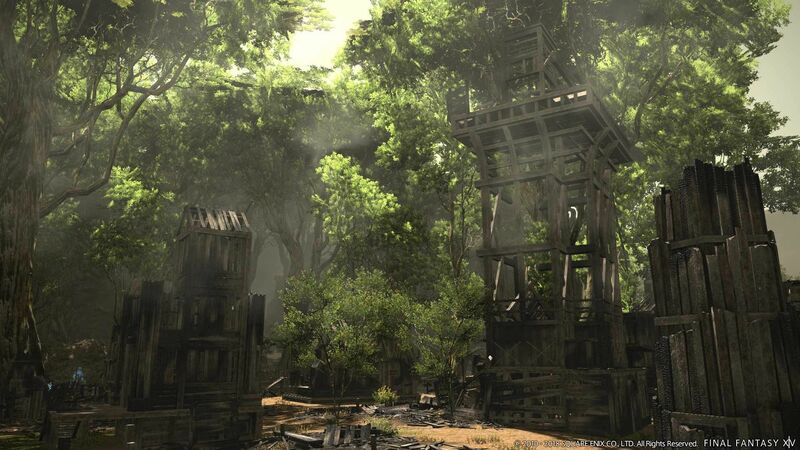 Visit the redemption site and log in using your Square Enix Account details. 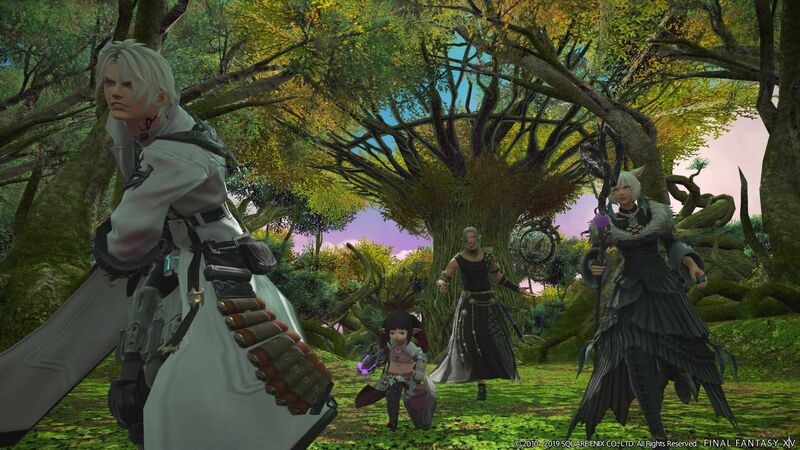 If you registered a Security Token to your Square Enix ID, make sure to have that at hand! Insert your unique code in the entry form on screen and click to validate. A confirmation page will appear displaying platform selection options. Select and confirm your platform to receive your code and instructions. 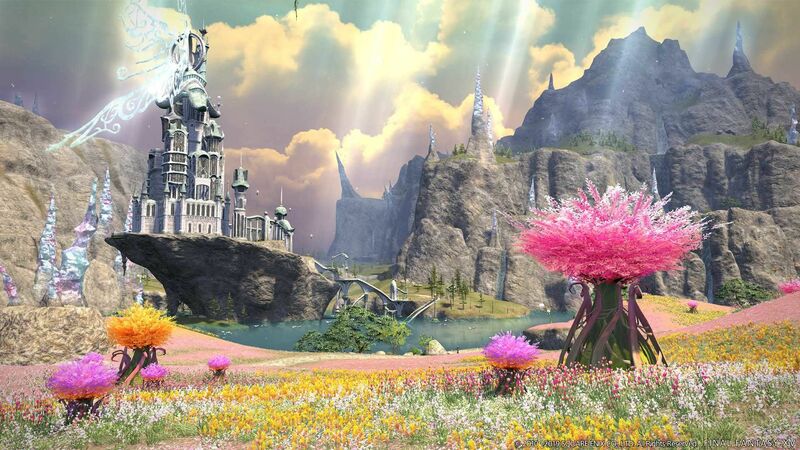 If you have any questions regarding the above information, please contact the Square Enix Support Centre.